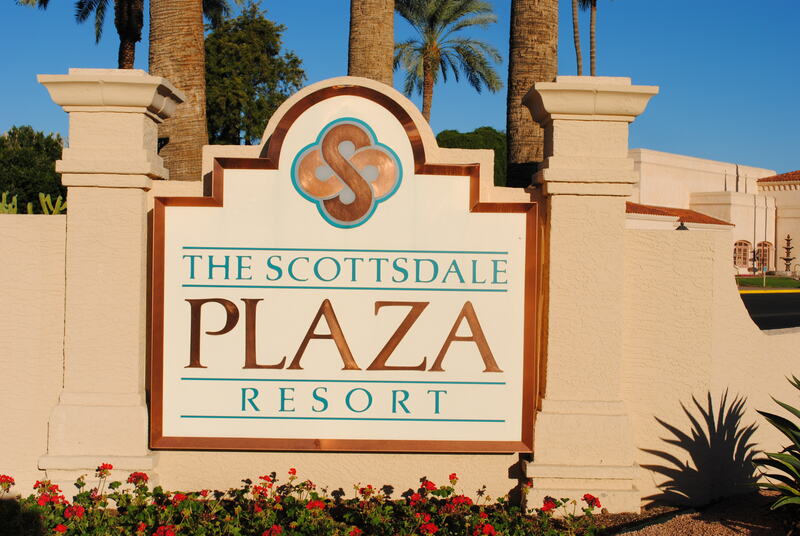 Join us at our 2nd annual “E:” Vent October 25th @ Scottsdale Plaza Resort. 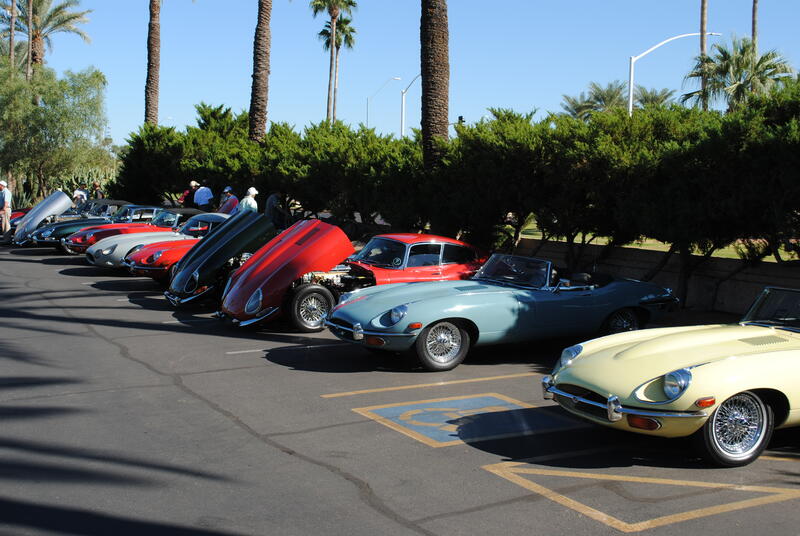 The “E:” Vent is open to Jaguar E-types of every year and condition. There is no cost to enter your car and we will be handing out goody bags & free coffee. 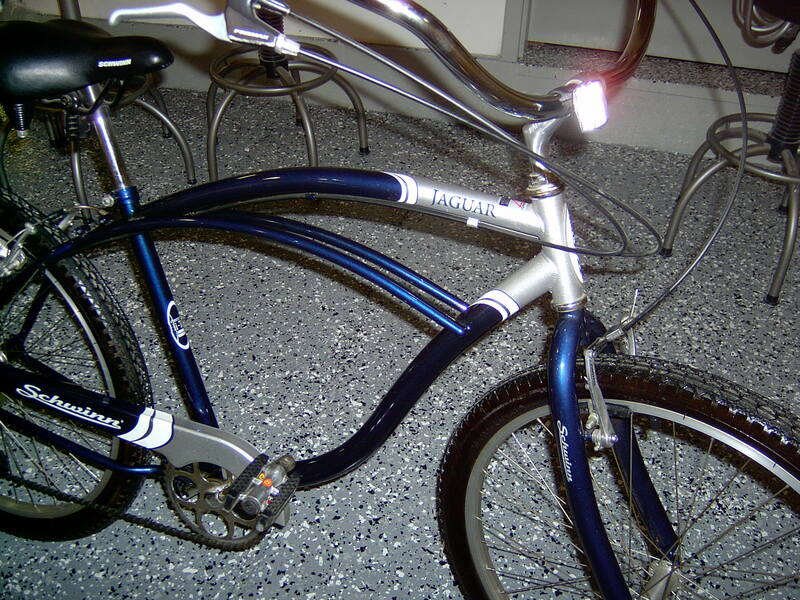 We are also raffling off his and hers “Jaguars”. 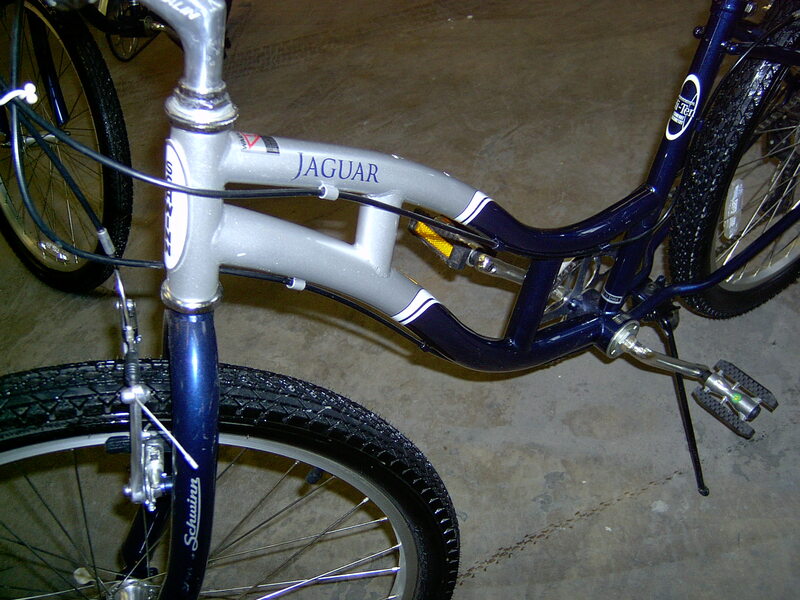 Schwinn Jaguars that is. 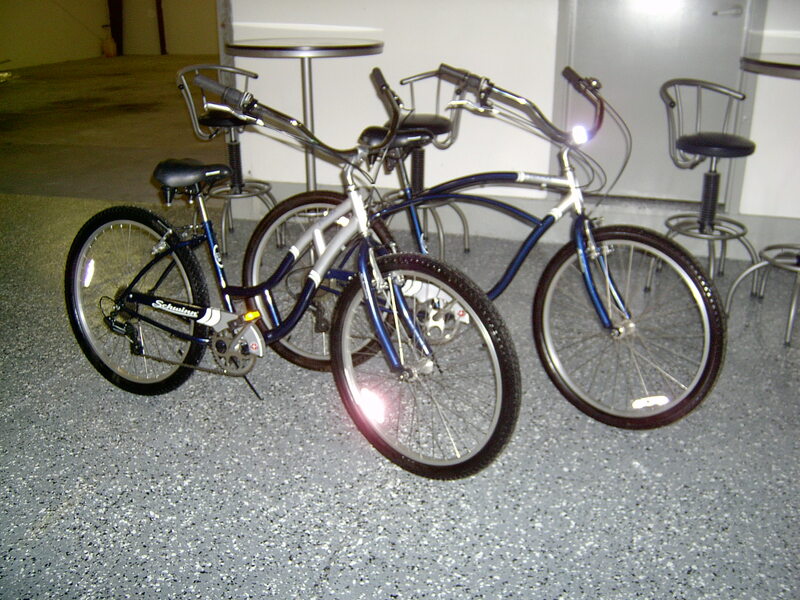 Matching his & hers 7 speed cruisers! © 2019 Sports & Collector Car Center; All rights reserved.